Incredible attention to detail, custom interior touches and awesome location! 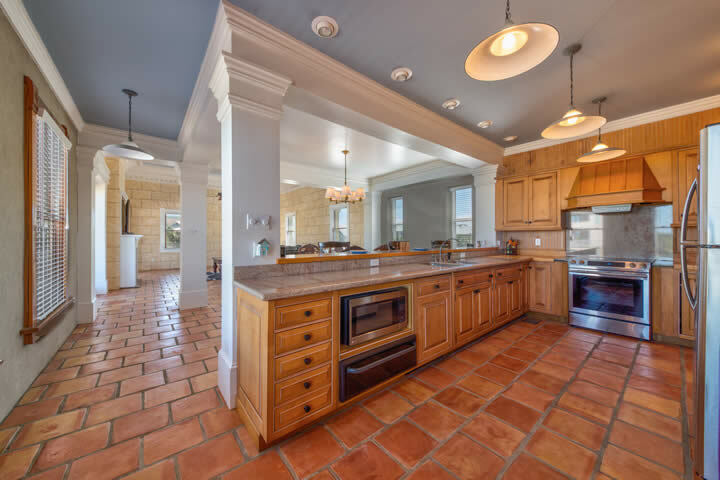 This home on Perdido Key is a show stopper. 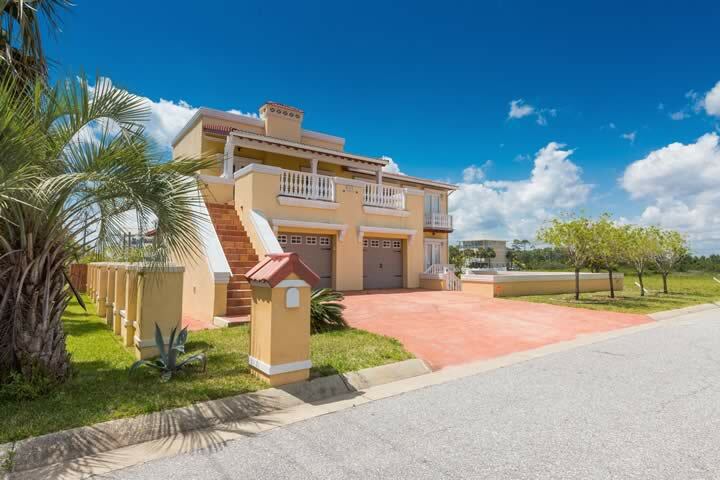 It is just steps from the Gulf Islands National Seashore and a short distance from the Gulf of Mexico. The ICF construction makes for a remarkably solid and well insulated home that provides low annual cost on utilities, maintenance and insurance. 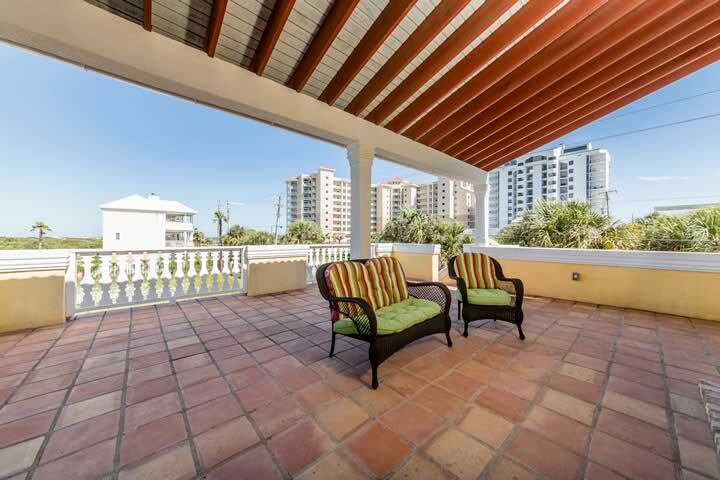 Excellent view of the National Seashore, Intracoastal waterway and Gulf from the upper terrace. More details to follow!